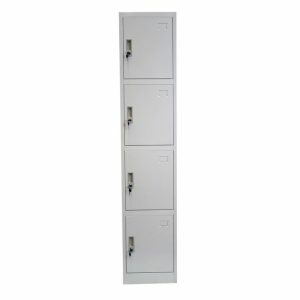 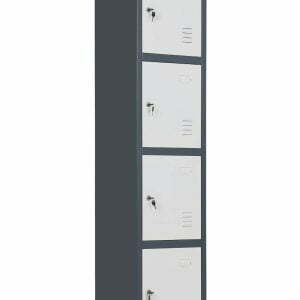 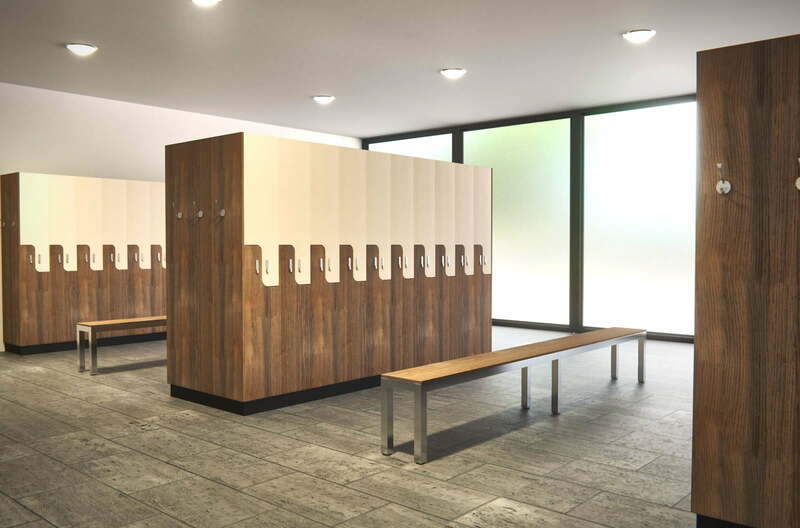 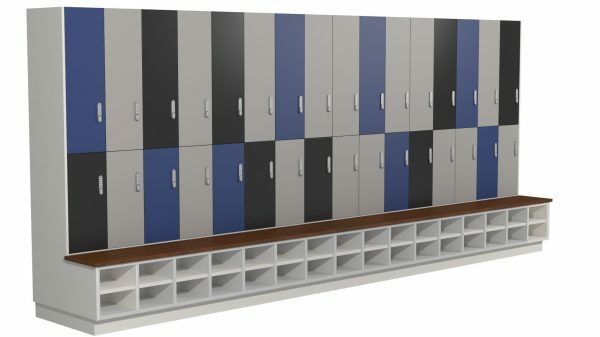 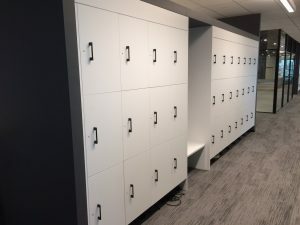 Modular and secure storage for large groups, OPF Lockers are simple but striking, offering endless configuration options. 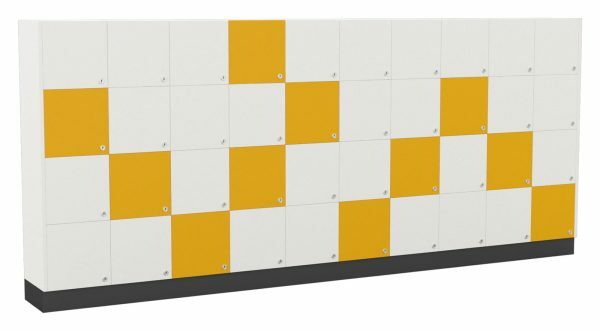 Choose from 16 standard colours with three lock options available. 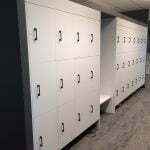 OPF lockers has the solution for all secure storage requirements, including hanging storage, personal device storage and large bulk items.